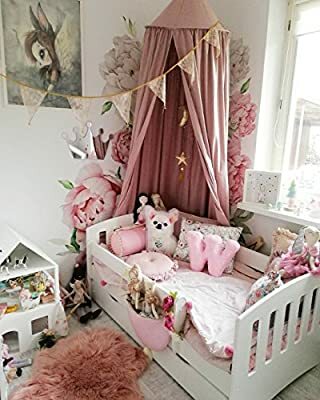 Toddler Bed Kids Bed Junior Children's Single Bed with Mattress and Underbed Drawer Included - Classic | Perfect for Boys and Girls | Eco Paints Used | Maximum Safety | Up to 120 KG! At Wonderhome24, we offer wide range of toddler beds. Apart from colorful designs, our core value is safety. 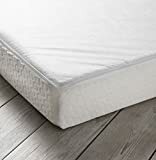 Each bed has soft edges which will prevent injuries. If you are looking for practical, safe and lovely looking bed - this is the best choice. You can always send us a message or email - shop@wonderhome24.co.uk and we will guide you.